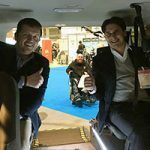 Ford is increasing its role in passenger transport with the launch of the new version Transit wheelchair minibus. 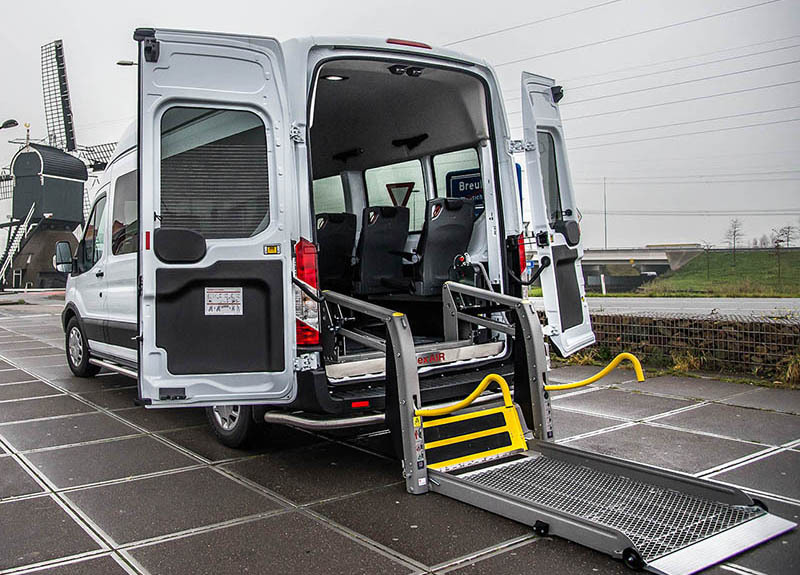 The Transit is now available with a front lowered front entrance, an automatical gearbox and an engine that complies with the Euro 6 standard. 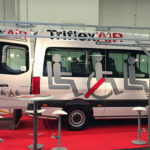 Ford reached out to Tribus for the development and realization of the wheelchair minibus with integrated TriflexAIR floor and seating system and a lowered entry step at the front. 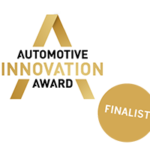 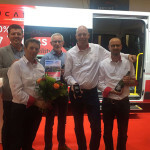 The engineers from the European branch of Ford and the engineers from Tribus have worked together for a certain period to develop a new model Transit. 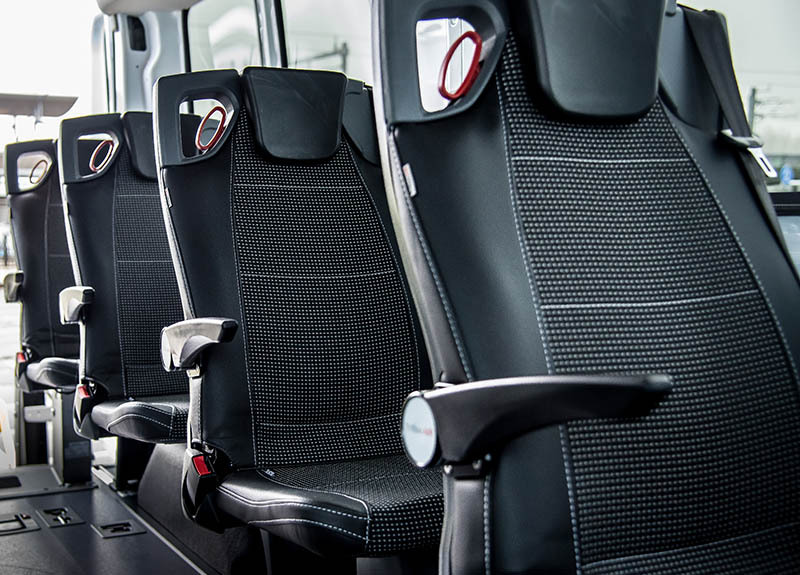 The challenges in materials and weight have been met and the result is impressive. 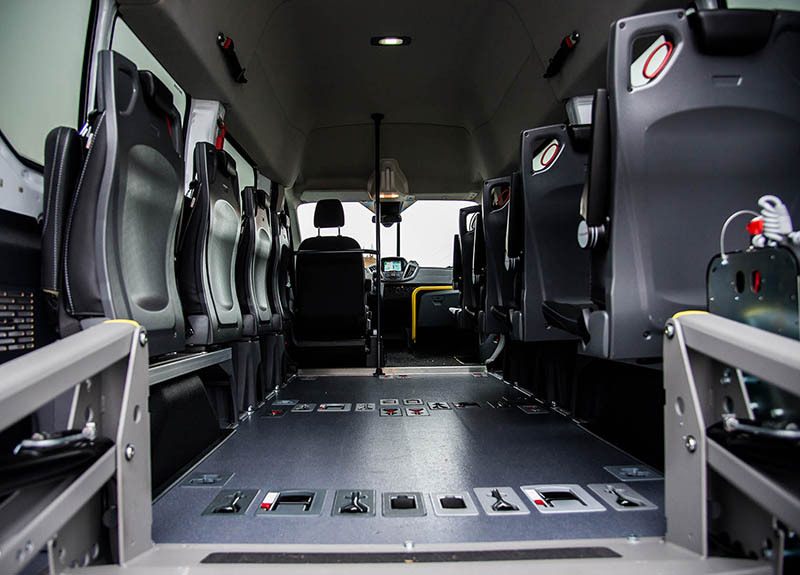 The conversion is carried out with high quality, light and integrated materials, which meet all safety requirements. 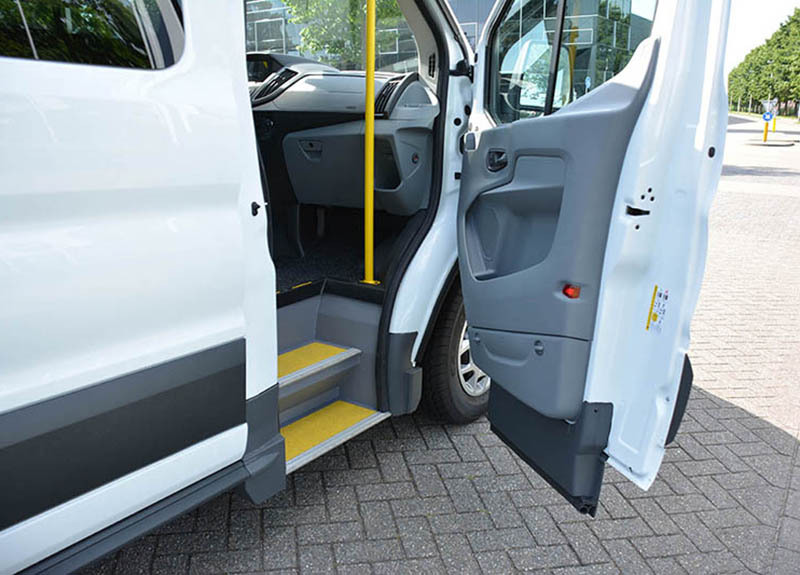 The lowered front entry step makes the Ford Transit much more attractive for public transport services. 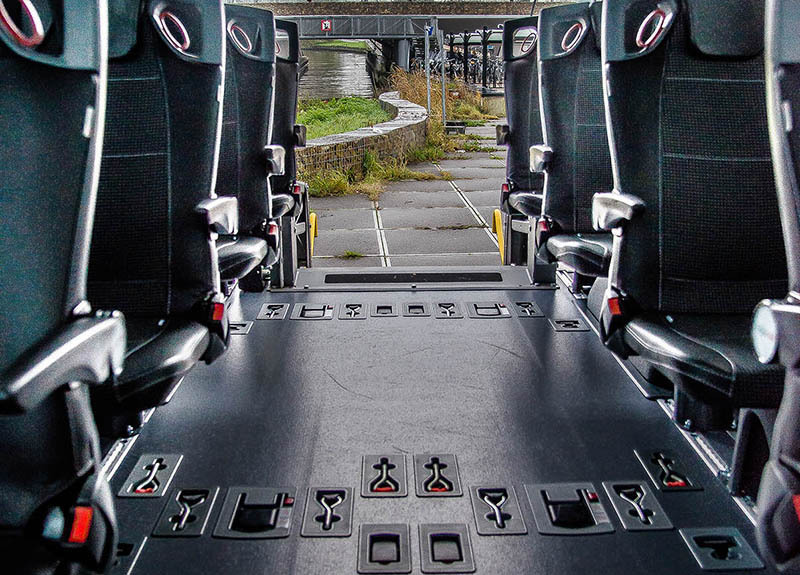 With the interior front roof console we create more space so passengers can board without hitting their head. 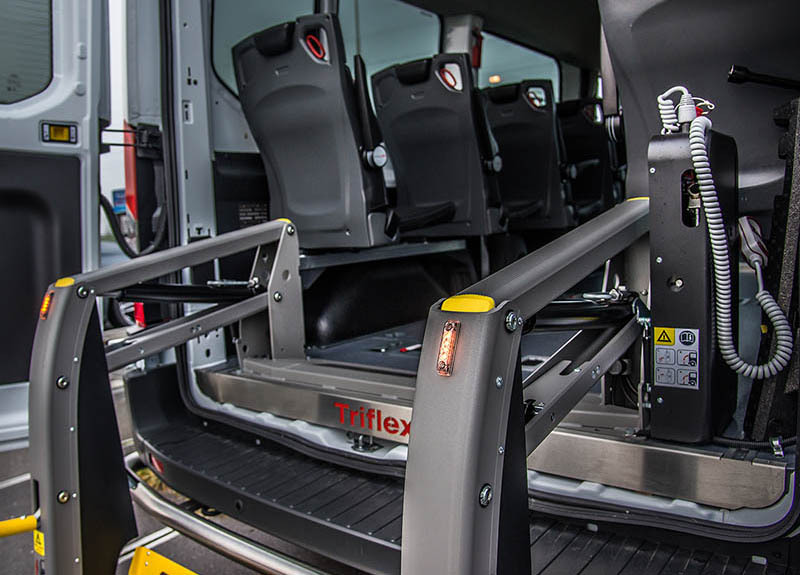 The absence of the sliding door – in combination with a wheelchair lift at the rear – creates a more versatile vehicle for wheelchair accessible passenger transport. 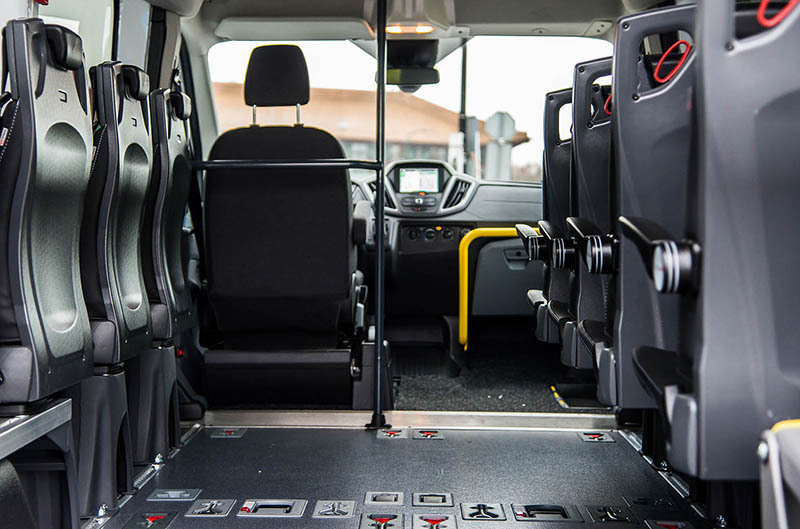 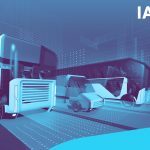 An additional advantage of this adaptation is the fact that passengers can now enter the vehicle face-to-face with the driver, which is – in the Netherlands at least – very much appreciated by passengers and drivers alike. 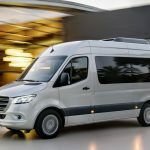 Ford has released 30 vehicles, which have all been sold. 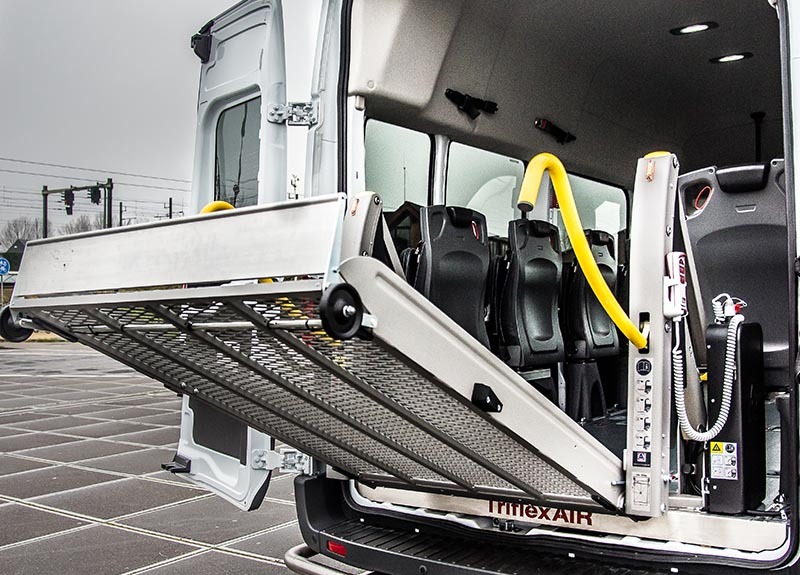 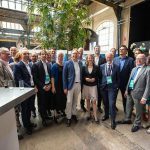 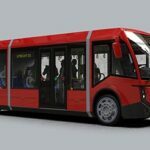 Tribus will build the vehicles and expects to deliver them in mid-June to Munckhof Taxi and Firma Noot Personenvervoer in Ede (The Netherlands).